Heroics, doom, gore, monsters, epic battles, a dragon– it's all here. The translation of the first English masterpiece, a tale over 1000 years old that still grips the imagination and feeds the Western European subconscious. 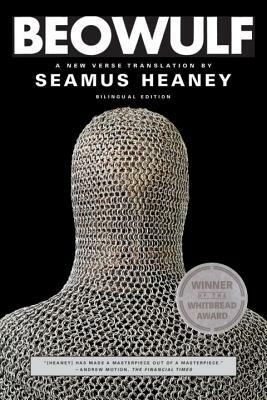 Composed toward the end of the first millennium of our era, 'Beowulf' is the elegiac narrative of the adventures of Beowulf, a Scandinavian hero who saves the Danes from the seemingly invincible monster Grendel and, later, from Grendel's mother.